By far the best book on the SAS in World War II—impeccably researched and superbly told. 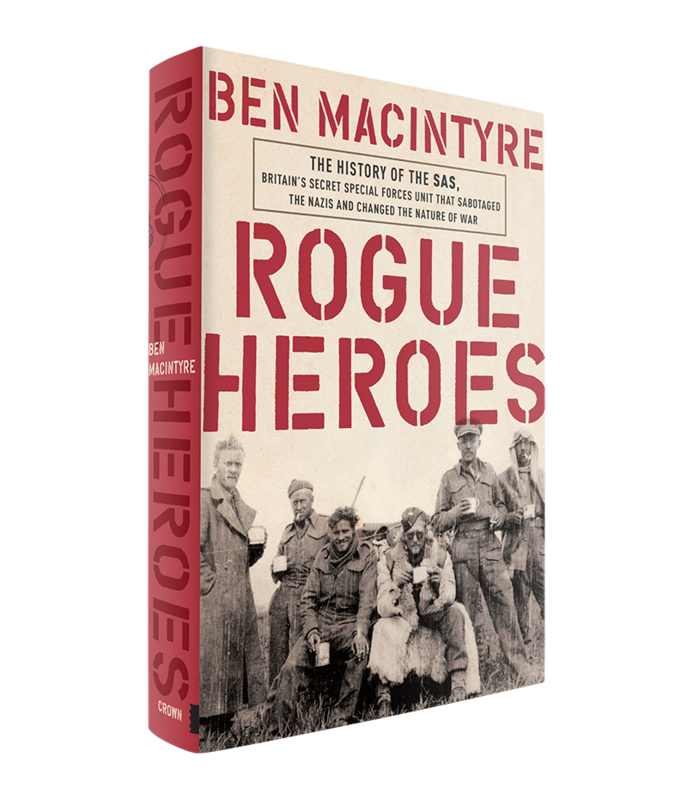 Rogue Heroes gives a glimpse deep down the rabbit hole into how the special forces world started. This is a great look into how a motivated bunch of bad asses changed the tide of war and carved the path for the rest of us to follow.